See the Registration tab for more details. Also remember that abstract submissions are due to close at the end of May 2019. This Conference and Workshop provide fantastic opportunities to share research and experience to contribute to better understanding of vaccine-preventable disease control and immunisation delivery services in New Zealand. We will welcome local and international presenters, including Keynote speaker, Kathryn Edwards, a Professor of Paediatrics specialising in paediatric infectious disease and vaccination in pregnancy at the Vanderbilt University in Nashville, USA. For the first time, this year we are requesting for nominations for Immunisation Awards, to acknowledge the service and achievement of those working so hard to reduce the burden of vaccine-preventable diseases in New Zealand. See the Immunisation Awards tab for more information. Here's a first look at this year's Conference- this is DRAFT, so expect changes to speakers and topics. Kathryn Edwards MD is a paediatric infectious disease specialist at the Department of Pediatrics, Vanderbilt University School of Medicine based in Nashville, USA. 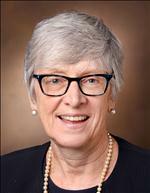 She holds the Sarah H. Sell and Cornelius Vanderbilt Chair in Pediatrics as Professor of Pediatrics. 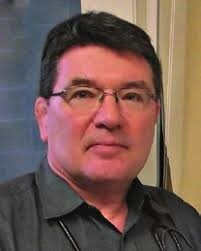 Dr Edwards served as the Director of Vanderbilt Vaccine Research Programme and has been a member of the National Advisory Allergy and Infectious Diseases Council. Her research specialties include vaccine development and maternal vaccination for a range of infectious diseases, such as meningococcal disease, pertussis, pneumococcal disease, rotavirus and influenza. As a keynote speaker, Dr Edwards will discuss vaccines against respiratory diseases in children and encouraging the uptake of vaccines in pregnancy. Julie Leask is a behavioural scientist and professor in the Susan Wakil School of Nursing and Midwifery, University of Sydney. She has qualifications in nursing and midwifery, a Master of Public Health and PhD from the University of Sydney. Her research focuses vaccination uptake, programs and policy, and health communication. She is a visiting professorial fellow at the National Centre for Immunisation Research and Surveillance. She sits on the Immunization and Vaccines related Implementation Research advisory committee of the World Health Organization and was founding co-chair of Australia’s Collaboration on Social Science in Immunisation (COSSI). In 2015 Julie won the NSW Public Health Association of NSW Public Health Impact Award and the Sax Institute Research Action Award. Helen Saunders has worked in General Practice for 29 years, the last 13 years at the Refugee Health Screening Service, part of Auckland Regional Public Health Service. She is part of a team that undertakes health screening on all newly arrived former refugees and start primary vaccinations for those without records and catch-up vaccinations on those with records (usually only children). Vaccination is readily accepted by these new arrivals as most have seen the reality of vaccine-preventable disease outbreaks. Ady has been a midwife since 1995. Her midwifery clinics are co-located at GP practices in Otara and Mangere providing continuity of care for 23 years and still has a small caseload today. She is a strong advocate of inter-collegial primary health care for high deprivation communities. Prior to becoming a midwife, she was a nursing tutor and has worked as a public health and practice nurse in South and central Auckland. Ady is driven by her interest in health promotion along the childbirth journey, concerns about disparities in the health services for poorer communities. She sees her midwifery roles as a route to making positive changes for women marginalised by poverty. 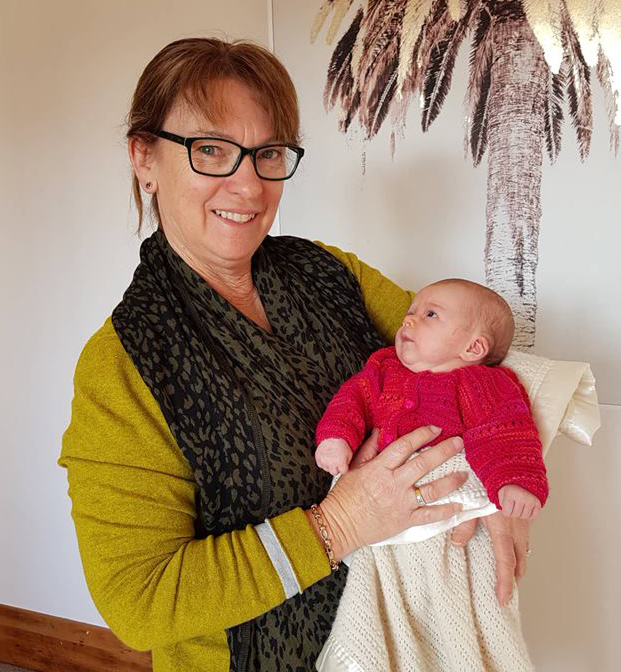 She is currently co-chair for the NZ College of Midwives, Auckland; holds a governance role for the Prepare/RSV clinical trial (vaccinating pregnant women for the possible prevention of infantile bronchiolitis); teaches midwifery part-time at AUT. Emma Best is a Paediatric Infectious Diseases specialist at Starship Children’s Health and a Senior Lecturer in the Department of Paediatrics at the University of Auckland. Her research interests include all aspects of vaccine preventable disease particularly pneumococcal infections, varicella and infections in immunocompromise. She is also works in vaccine and medication safety and antimicrobial prescribing and is a member of the PHARMAC anti-infectives subcommittee. Katrina Clark is the National Indigenous Immunisation Co-ordinator at the National Centre for Immunisation Research and Surveillance (NCIRS), based in Sydney. Katrina is a proud Barkindji Woman from far Western NSW. She has a Graduate Diploma of Indigenous Health Promotion, a Diploma of Population Health, and a Certificate IV in Indigenous Research Capacity Building, and is currently enrolled in a Master of Public Health at the University of Sydney. 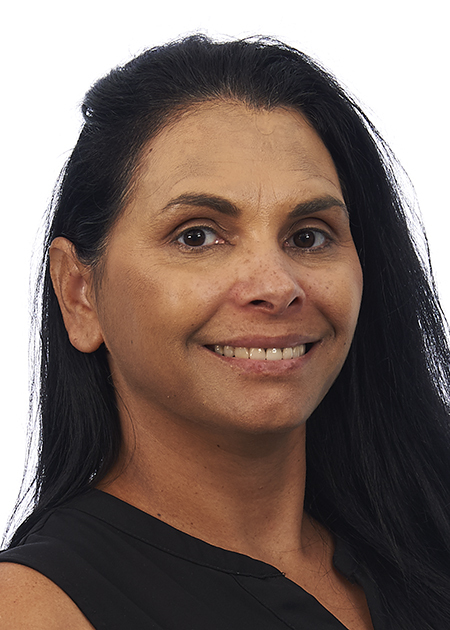 Katrina’s current involves working with the National Aboriginal and Torres Strait Islander Immunisation Network to promote communication between the National Immunisation Committee and stakeholders involved in providing immunisation services to Aboriginal and Torres Strait Islander people. Katrina is committed to ensuring equity of access to immunisation for Aboriginal and Torres Strait Islander people. 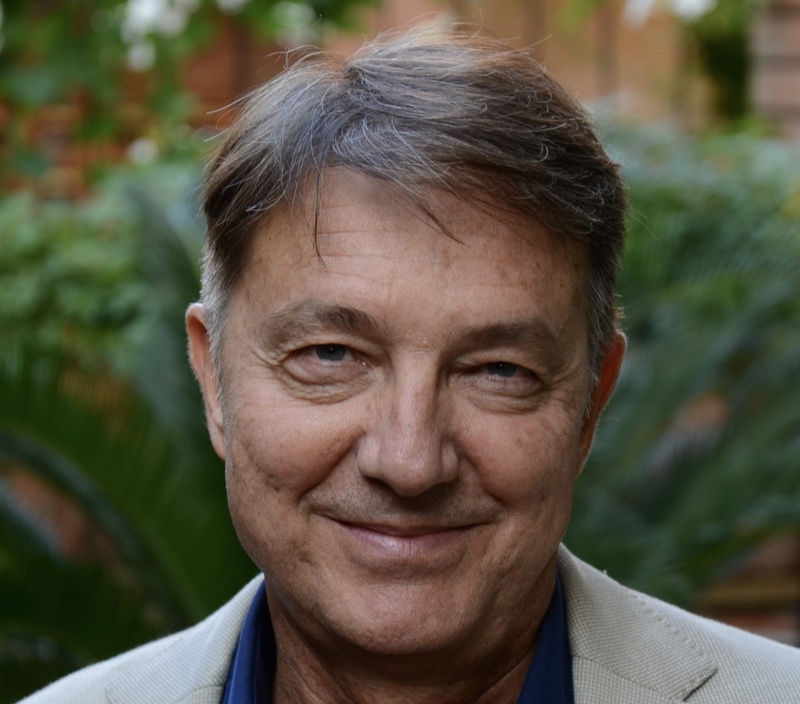 Alberto Tozzi is a paediatrician and an epidemiologist with experience in vaccines and epidemiology of transmissible diseases. He worked in the Italian National Health Institute for more than 15 years. In 2004 Dr Tozzi moved to the Bambino Gesù Children’s Hospital, where he continued to work in vaccine preventable diseases and developed projects on eHealth and digital medicine. Dr Tozzi serves currently the Hospital as Chief Innovation Officer. Dr Tozzi coordinates the Vaccine Safety Net web analytics project aimed to integrate web analytics into traditional epidemiological analyses. He also collaborates in a Joint Action on vaccines for monitoring vaccine hesitancy in Europe. Dr Pat Tuohy is a specialist paediatrician with a particular interest in community child health. Pat has been the Ministry's Chief Advisor Child and Youth Health since December 1997. His responsibilities include provision of specialist child and youth health advice to the Ministry and other Government agencies, coordination and leadership of child and youth health across district health boards and child and youth health professionals and organisations. 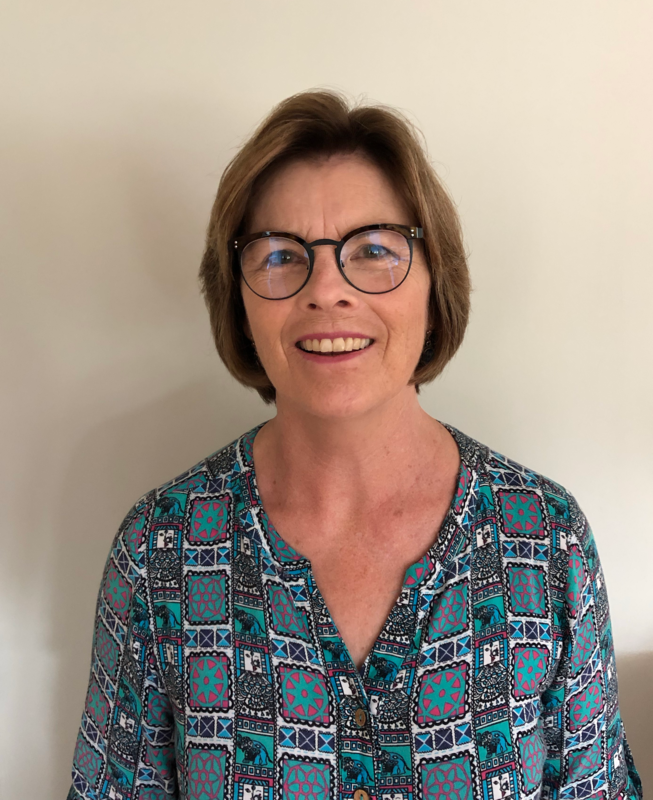 Pat has worked in a range of clinical and academic posts, has chaired or served on a range of international, RACP and New Zealand Government committees and working groups, and has for the last 15 years supervised a Registrar rotation through the Ministry of Health. For the last 10 years Pat has had the role of the National Immunisation champion for the ‘Improving Coverage’ immunisation target. Pat’s particular interests are in the areas of developmental and behavioural paediatrics, SUDI prevention, immunisation and child protection. Caroline McElnay has been the Director of Public Health at the Ministry of Health since February 2017, having previously worked in Hawke's Bay as a public health physician, medical officer of health and member of the Hawke’s Bay District Health Board executive team. She has a long-standing interest and experience in immunisation and was, before joining the Ministry, a member of the PHARMAC immunisation subcommittee. In her role as DPH she works with colleagues across the Ministry of Health to ensure that immunisation matters are a high priority. Nadia completed her doctoral studies in health sciences at the University of Waterloo in Canada in 2014. Nadia has research expertise in the areas of public health and infectious disease prevention and control, and specialises in qualitative research and participatory action research with a focus on community participation and knowledge translation. Her previous research primarily focused on improving local influenza pandemic preparedness with remote and isolated Canadian First Nations communities. 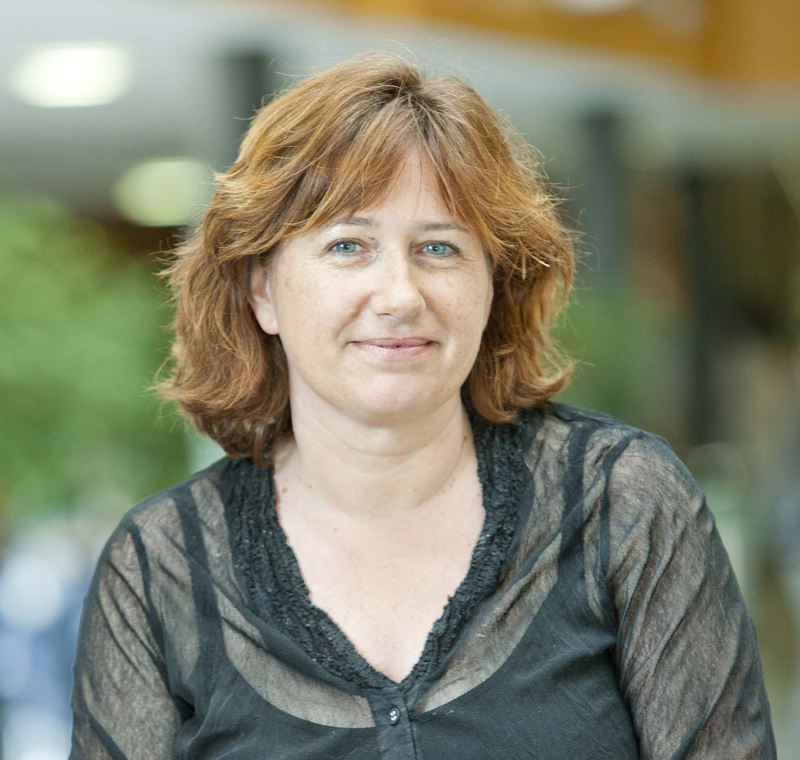 Nadia joined AUT University in early 2015 where she is involved in a range of teaching, research and service activities. Her research programme is primarily directed towards reducing health inequities related to infectious diseases faced by marginalised populations, such as migrants and refugees. 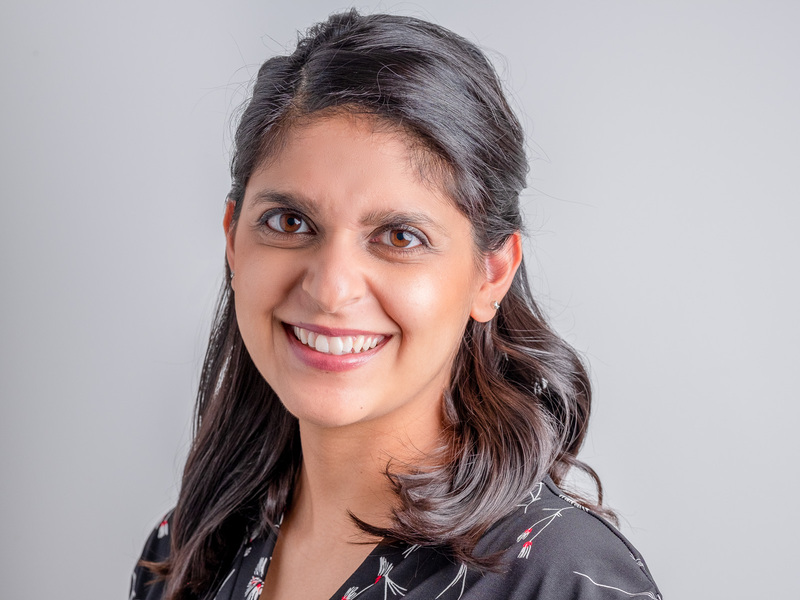 She is currently funded by the Health Research Council (HRC) for a study aimed at improving age-appropriate vaccination rates among children with refugee backgrounds in New Zealand. 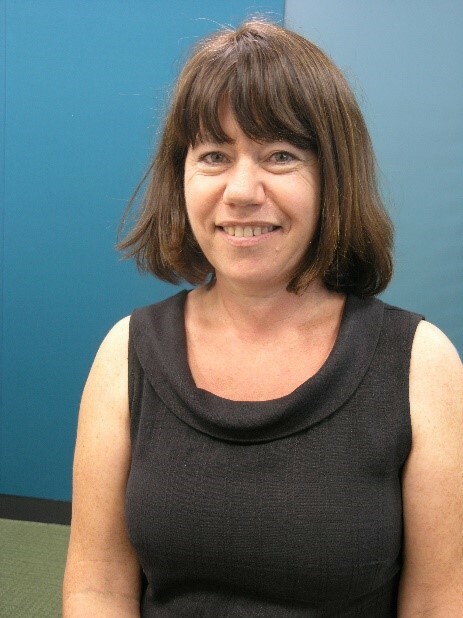 Helen is a vaccinologist and Senior Lecturer in the Department of General Practice and Primary Health Care and the Director of the Vaccine Datalink and Research Group at the University of Auckland. She has been involved in immunisation-related research since 1998 including clinical, social science, epidemiological and health systems. Her main research areas are vaccine safety and vaccine effectiveness. Helen is involved in vaccine trials and Drug Safety Monitoring Boards. She is the Chair of the World Health Organization’s Global Advisory Committee on Vaccine Safety (GACVS). Adrian has been a paediatrican at Kidz First Children's Hospital, South Auckland since 1985. He is also a senior lecturer at the University of Auckland with research interests predominantly around respiratory infections in Maori and Pacific infants, including respiratory syntactical virus (RSV) infections, RSV vaccination in pregnancy, RSV immunoprophylaxis and non-cystic fibrosis bronchiectasis. He obtained his medical qualifications at the University of Cambridge. Dr Jess Berentson-Shaw is a researcher and public communicator. Jess' research and teaching focusses on how researchers, scientists and other experts can change how they communicate to help people think more productively about the causes of and solutions to big social, health and environmental issues of our time. She focuses on how, as collectives of evidence informed change makers, we can motivate people to support and act on the 'upstream' solutions we know are effective. Jess has a PhD in Health Psychology and has worked in public health, academia, government and non-government organisations in New Zealand and in the UK translating and implementing best evidence and knowledge. She has researched and written extensively on family & child well-being, and is author of A Matter of Fact. Talking Truth in a Post-Truth World a BWB Text. Jess is Co-Director of the policy and communication think tank The Workshop, and is an Associate of the Public Policy Institute of Auckland University. The 11th New Zealand Immunisation Conference academic committee invites you to share your research and experience to contribute to a better understanding of vaccine preventable diseases, vaccines and the improvement of immunisation services for all New Zealanders. We encourage you to submit your abstract for inclusion in the New Zealand Immunisation Conference 2019 (NZIC 2019). To submit your abstract, please carefully read the requirements below. Abstract submissions will close on the 31 May, 2019. There are two presentation formats — oral presentation and poster. Submitting authors are encouraged to choose their preferred presentation format, but the NZIC 2019 academic committee will determine the final presentation format. See below the two streams for abstracts this year. Academic Research — for project-based qualitative or quantitative research conducted to answer key questions about immunisation and vaccine-preventable diseases. Abstracts must include details on background, methods, results and conclusions. Policy & Practice — to present experiences and practices related to service delivery or policy decisions. Abstracts must include context, process, analysis and outcomes. We invite abstracts for both streams that address one of the themes below. Use the correct abstract template (there is a different abstract template for each stream). Incorrectly formatted abstracts may be rejected outright. The following information is required to complete the abstract template. Abstract templates follow these two structures. don’t use headers or footnotes. Oral presentations: It is recommended only one author delivers the presentation. Most oral presentations will be limited to 15 minutes (depending on scheduling requirements). Poster: Instructions on poster size and format will be on the website. All abstracts must be submitted and presented in clear English with grammar and spelling, of a quality suitable for publication. Abstracts must be original and not published or presented at any other meeting prior to the Conference. Each person may submit up to four abstracts as a presenting author. Only abstracts of authors who have paid their registration fees by 19 July 2019 will be scheduled and included in the programme. By submitting, the author confirms that all information is correct, and accepts that the content of the abstract will not be modified or corrected. Submission of the abstract constitutes the authors’ consent to publication in the programme, the website, and other promotion (including social media channels). The author grants the organisers a royalty-free, perpetual, irrevocable non-exclusive license to use, reproduce, publish, translate, distribute and display the content. The New Zealand Immunisation Conference Academic and Planning Committees are pleased to announce the inaugural Kereru and Kokako Immunisation Awards. The Immunisation Advisory Centre and the Ministry of Health would like to acknowledge significant contributions made in the field of immunisation and vaccine-preventable disease control through two Immunisation Achievement Awards: an Academic Research Award and a Service Delivery and Practice Award. These Awards are to be granted once every two years in conjunction with the New Zealand Immunisation Conference. The Kereru Award is provided in memory of Professor Diana (Dinny) Lennon ONZM. Dinny had a high profile and impressive portfolio as an academic researcher in the field of preventable infectious diseases, both in New Zealand and internationally. Her work contributed to introduction of a vaccine against Haemophilus influenzae type b and leading work on vaccines to control epidemic meningococcal disease in New Zealand. The Kokako award is provided by the Ministry of Health as direct acknowledgement of the contribution immunisation makes towards the health and wellbeing of New Zealanders. In particular it acknowledges the role of service delivery and practice as the crucial link between population health and whānau. be citizens or permanent residents of NZ. have undertaken a substantial part of his or her work in New Zealand. Health promotion relating to immunisation and vaccine preventable diseases. Nominations are made by a second party with the agreement of the nominee, providing comprehensive written evidence of contributions and how criteria for eligibility are met. A summary of no more than 1200 words should be submitted to address achievements and activities, including details of two referees in a position to comment on these criteria. The nominations will be assessed by a panel of three to five individuals convened by the New Zealand Immunisation Conference Academic and Planning committees. Join us in the Owen G Glen Building downstairs area for an evening of entertainment, food and fun! The Evening event will provide a great opportunity to relax and catch up with colleagues. We'll be serving delicious finger or fork food that will top you up if the days feasting has left a gap. Drinks will be provided as well, with a cash bar for later on during the event. Tickets for delegates are free, but we do request that you add one when registering for the Conference, for catering purposes. If you wish to purchase a ticket for a partner not attending the Conference, they can be purchased for $30.00 each. You will be given your ticket upon registering the morning of the Conference, please ensure you have it with you for admission to the function that evening. Registrations are being managed on our Learning Management System.